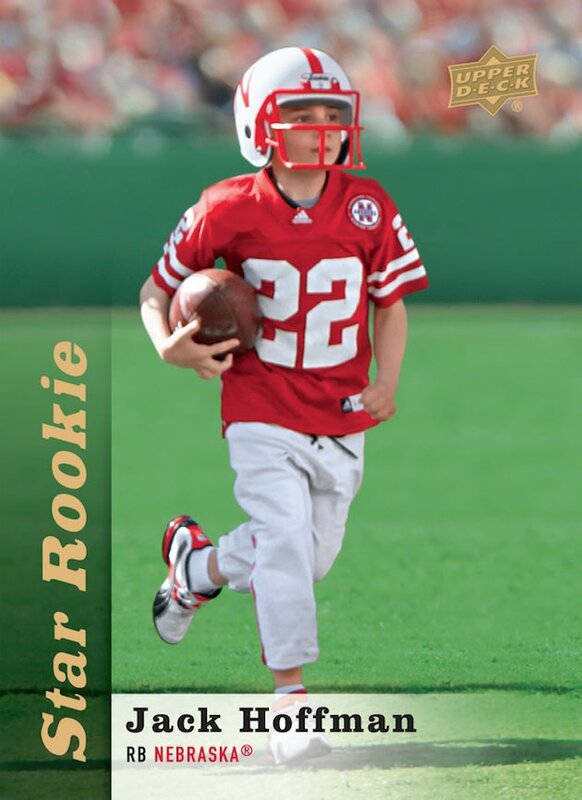 7-year-old cancer patient, Jack Hoffman, scores “winning” touchdown in Nebraska spring game (and it counts)! Yes, you read the headline correctly. Jack Hoffman, a 7-year-old who has been battling brain cancer, scored a touchdown in Nebraska’s spring game on Saturday (April 13, 2013) to help seal the victory for the red squad. The score was 26-25 in favor of the red squad when Hoffman got the ball and took it 69 yards for a touchdown in front of 60,000 fans. Hoffman’s touchdown was the final score of the game which ended 32-25. Hoffman’s touchdown run came in at No. 1 on ESPN’s Top Ten plays of the day and the trading card company, Upper Deck, has created a limited edition Jack Hoffman trading card which Jack can use for fundraising purposes. 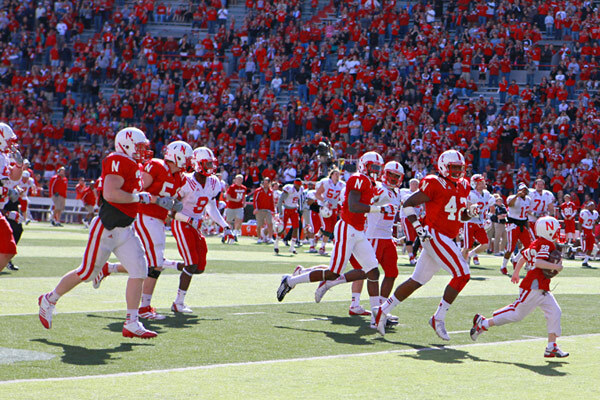 This entry was posted in 2013, Nebraska, Spring Football by Travis Normand. Bookmark the permalink.